3D quantum computer architecture; data analytics for better driving; 3D printing. Providing a blueprint to build the long-awaited, large-scale quantum computer, University of New South Wales (UNSW) and University of Melbourne researchers have designed a 3D silicon chip architecture based on single atom quantum bits that they said is compatible with atomic-scale fabrication techniques. Headquartered at UNSW, researchers from the Australian Research Council Centre of Excellence for Quantum Computation and Communication Technology (CQC2T) have already demonstrated a unique fabrication strategy for realizing atomic-scale devices and have developed what they believe is the world’s most efficient quantum bits in silicon using either the electron or nuclear spins of single phosphorus atoms. Quantum bits – or qubits – are the fundamental data components of quantum computers. One of the final hurdles to scaling up to an operational quantum computer is the architecture. Here it is necessary to figure out how to precisely control multiple qubits in parallel, across an array of many thousands of qubits, and constantly correct for ‘quantum’ errors in calculations. This work has designed such a device. 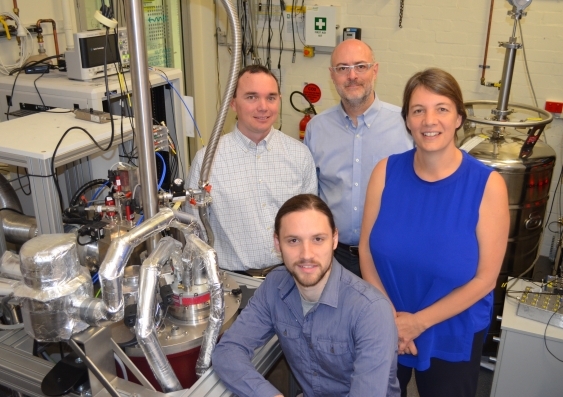 “We have demonstrated we can build devices in silicon at the atomic-scale and have been working towards a full-scale architecture where we can perform error correction protocols – providing a practical system that can be scaled up to larger numbers of qubits. The great thing about this work, and architecture, is that it gives us an endpoint. We now know exactly what we need to do in the international race to get there,” said UNSW Scientia Professor Michelle Simmons and Director of the CQC2T. 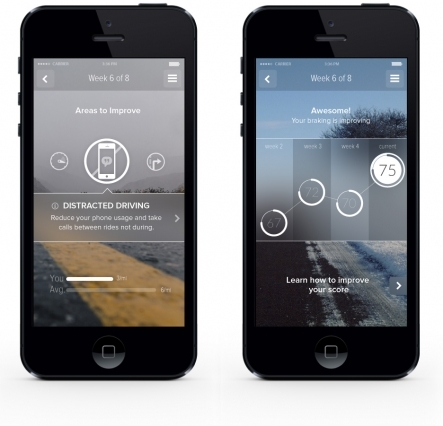 To improve driver safety, Censio has developed an app that captures and analyzes data on driving behavior to show drivers where they can improve. In September, Progressive Insurance began piloting the app with customers nationwide, with the aim of reducing insurance rates for good drivers. Cordova said the app acts as a sort of external brain for drivers, and helps them see the risks associated with certain driving behaviors — especially distracted driving because the human brain is not good at statistics and probability, so most people aren’t thinking how sending a text will affect their probability of getting into an accident. These complicated probability distributions are calculated and then sent back to the app in a very digestible way. Interestingly, to beat battery drain, the development team devised optimization algorithms that collect data only when needed, and shut off when not collecting data. Gaining accuracy was about cleaning up messy data. Bioengineers from the UCLA Henry Samueli School of Engineering and Applied Science have developed a new method of 3D printing that allows production of complex micro-scale objects smaller than the width of a human hair. The technique that uses patterned ultraviolet light and a custom-shaped flow of polymer material, creates 3D objects that can be first designed with software and could be used in a variety of biomedical and industrial applications. The researchers suggest that producing 3D shapes at the micro scale could be useful for designing custom biomaterials such as interlocking particles that self-assemble to help tissue regenerate, or for industrial applications such as creating new coatings and paints with unique light-reactive properties. 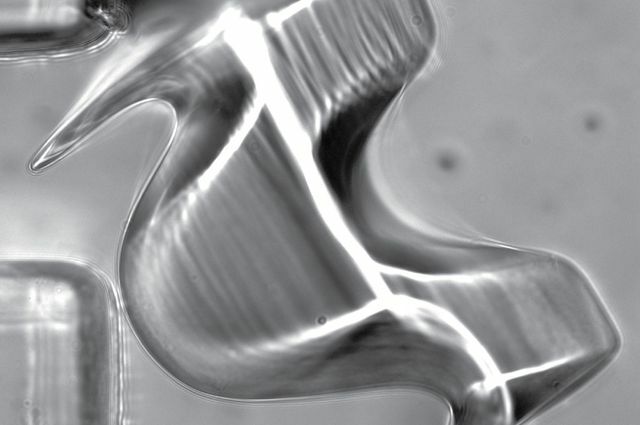 Dino Di Carlo, the principal investigator on the research and a professor of bioengineering at UCLA said it is known that shape often determines material function, and while there are a few ideas of what this could lead to, the fundamental capability to produce made-to-order 3D microparticles could be applied in ways not yet contemplated.